Jaguar F-Pace - exclusive reader test team preview | What Car? Join What Car? for an exclusive preview of the Jaguar F-Pace on the morning of Thursday 3 March at the ME Hotel in London. You’ll get a close-up look at the car and hear from the Jaguar team, before being interviewed for our magazine and online video. 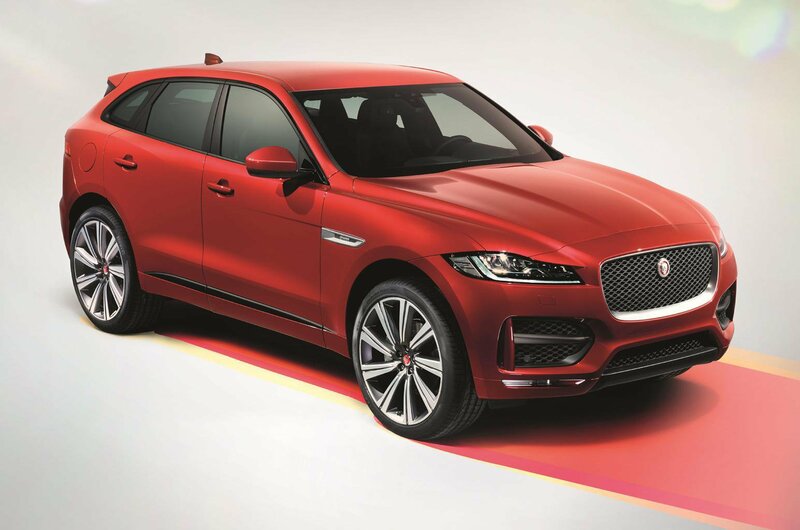 The Jaguar F-Pace is Jaguar’s eagerly awaited first SUV model, and will need to impress if it’s to hold its own against the Audi Q5, BMW X3 and Mercedes-Benz GLC. Will the F-Pace be good enough to continue Jaguar’s wave of success? Does it have what it takes to take the class leader crown from its relative, the Land Rover Discovery Sport? We want your opinions, so join us at this exclusive preview of the Jaguar F-Pace. Your comments will appear in What Car? and online at whatcar.com.